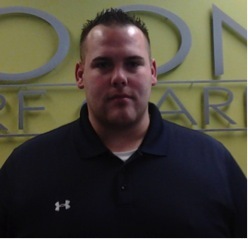 Noon Turf Care hired Kevin Schofield as its new regional sales manager. Schofield will lead the company’s sales expansion initiative in New England and beyond. He has nearly 10 years of experience in the lawn care industry and has held various sales management positions at the corporate level as well as at different regional locations.